Her recordings include the Operatic Gala dedicated to the memory of Princess Diana with the London Philharmonic London under Paul Wynn Griffiths, operatic excerpts with the Royal Opera House Orchestra at Covent Garden, OBERON with Maestro Seiji Ozawa at the Edinburgh Festival, Mahler Songs with Grant Loehnig, the sacred compilation, “Reverence” with David Holkeboer and the Beethoven MISSA SOLEMNIS with Radio Studio Lugano, Switzerland. 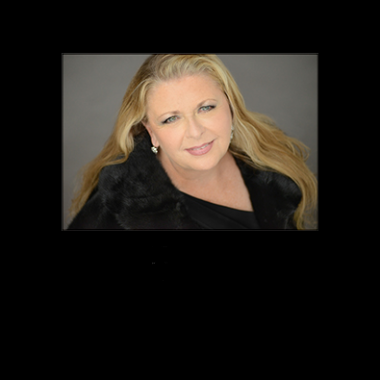 As a teacher Miss Kuhn has maintained prominent vocal studios in New York City and Greenwich, CT with Master Classes in London and American Universities. Her encouraging attitude and endeavor to reach the soul of her students’ music making is reflected in the dedication of her singers. As a former student of Madame Gwendolyn Koldofsky she furthers the tradition of fine recital repertoire coaching.